As a recognized 501c3 charity, the Bicol Clinic Foundation, Inc. (BCF) will not sell, trade or share a donor's personal information with anyone else, nor send donor mailings on behalf of other organizations. The only circumstance in which the BCF will share personal information is one where the donor has given the charity specific permission to do so. BCF respects the personal information of our donors and has implemented the necessary precautions to keep donor information private. 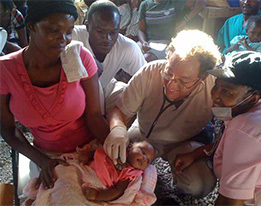 During the year, we coordinate small medical groups in Haiti that provide free medical attention in the country’s “tent cities”, a refuge for many of the 2010 Haitian earthquake victims. Our patients have lost everything and the process of rebuilding is stagnant. 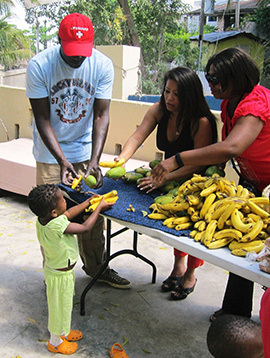 We also provide medical care and supplies to a local orphanage in Port au Prince. We received medical supplies from local donors as well as from Americares Foundation and from Blessing International Charity. 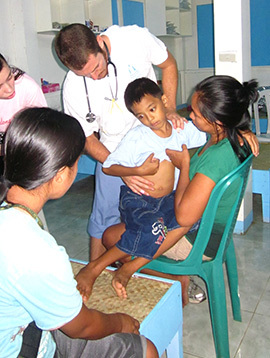 The Bicol Clinic Foundation (BCF) establishes itself as a provider of medical care to impoverished areas on a small scale (one village at a time), allowing us to form long-lasting, personal relationships with both the patients and the local authorities. We don’t just save lives, we aspire to change them. We provide excellent medical care to all of our patients, while at the same time offering a hands-on experience and training often unattainable in the U.S. for our volunteers. With the help of your generous contributions, we are able to fund teams of medical students, doctors and nurses to participate in clinic rotations in the Philippines, Nepal and Haiti. The Bicol Clinic Foundation needs your assistance and donations to keep these extraordinary efforts alive. This clinic is run entirely by the good will of our supporters, and the results are lasting and life-changing. The Bicol Clinic Foundation is a humanitarian effort to bring medical attention to people who have never received "first world" health care. 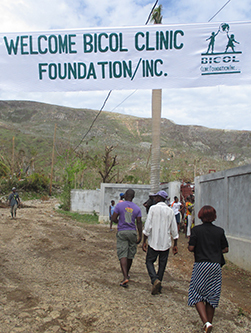 The Bicol Clinic Foundation establishes itself as a provider of medical care to under served areas on a small scale- one village at a time. 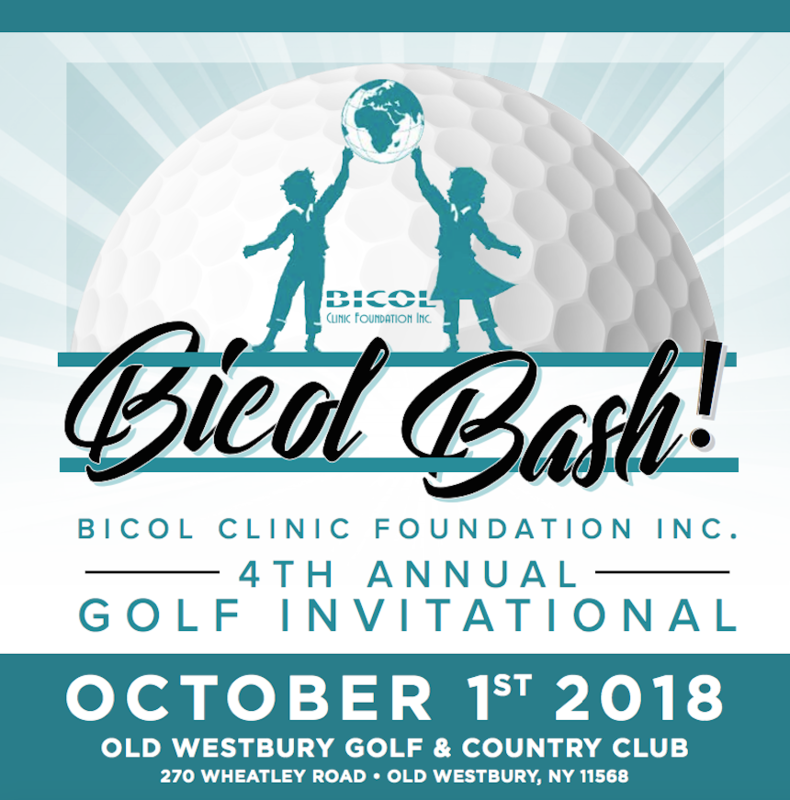 We here at the Bicol Clinic Foundation do a lot of good in the world. Donations help us do more. Upon arriving in Manila, the group of jet-lagged Tulanians with whom I traveled wearily enjoyed a night's rest in the prestigious Sofitel Philippine Plaza Hotel. The next morning, we enjoyed a luxurious five-star breakfast. Suddenly, by afternoon, we found ourselves transported to the rustic, charming accommodations of the Bicol Clinic, near the town of Rizal, located across Sorsogon Bay from and under the shadow of the Bulusan Volcano. The hospitality to greet us became immediately apparent. Tess Schuster labored over elaborate home-made meals, Dr. Schuster shared his vast wealth of knowledge - medicine and otherwise - while balancing the responsibilities of running a new clinic. Jessica and Jennifer Schuster executed the complex challenges of maintaining the vast infrastructure of a clinic, dormitory, and kitchen in remote jungle. We, as students, were therefore liberated of daily tasks and liberated to pursue that for which we had traveled: immersion in a medical role in a land foreign to most of us. The medical cases were exciting and challenging, and the people were as friendly and happy as the view of the bay was dramatic and beautiful. Everywhere we went, whether to clinic or to town, we were greeted by smiling faces and happy children. All the while, we practiced and refined our skills in medicine. Most days, the clinic saw over a hundred cases, with students gaining experience in clinical diagnoses, medical management, and surgical intervention. Students even gained experience as peer teachers, with supervision and guidance coming from the experienced Dr. Schuster and two excellent Nepalese attending physicians. Upon leaving Sorsogon Bay, I left behind many of my former insecurities in medicine, especially by escaping the luxury of extensive lab testing, studies, and diagnostic imaging. I also learned something from the brave people, old and too-often young, who face disease with little hope of curing disease due to lack of infrastructure yet who maintain their happiness and dignity by choosing to embrace their life as it exists over despair. As a future physician, I hope to honor the Bicol Clinic motto and "Be Part of the Start."